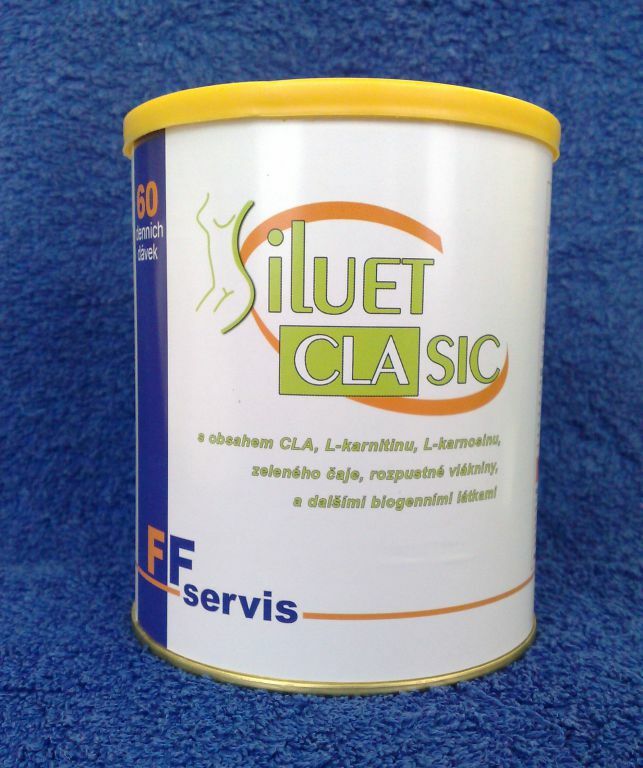 We are the manufacturer of a unique diet supplement for weight reduction - Siluet Clasic. It is a soluble product that effectively transforms stored fat into energy. It therefore acts to break down fat from body, helps with cellulite and is effective on all problematic parts. Drink is recommended to consume twice a day for 4 months. The result will be weight reduction without jo-jo effect and fat loss, not muscle mass. The most important ingredient is CLA, L-carnitine, L-carnosine and green tea.